The naval scripture is the main part of astrology scripture. You can know about anyone on body parts by naval scripture. Good lips can make unattractive face to attractive face. A person beauty will increase. One can not only know about nature but also they can know about their character. 1. Tight lips: People having tight lips have small and thin lips. These lips have no color. This type of people is specious and incapable. They also do not talk more. 2. Big Lips: People having big lips have chubby lips which looks very unattractive. They are angry, emotionally weak, guilty, stubborn, passionate and immature. They lose their control easily. 3. Jolly Lips: People having jolly lips have red lips. They are funny, lust, voluptuous and smart. They have good sense in art. 4. Red Lips: People having red lips are symbol of terrapin. Their nature would be angry, excited, stubborn and brave. 5. Pink Lips: People having pink lips are prototype, social, liberal, good knowledge, balanced and delicate. 6. Bulgy Lips: People having bulgy lips are non-vegetarian, daft, timid, despicable compatible and downgrading. 1. People who have spot on his lips they can attract anyone to themselves. 2. Person whose lips are with each other they are very beautiful and lucky. 3. People having long lips they live luxurious life. 4. People who have spot exactly below their lips they are sedulous. 5. If lips are flounder then you can assume that you can get the desire result or you can get your desire life partner. 1. People whose lips are open their nature and luck might be mysterious. 2. People who have black spots on outside of their lips then their luck is weak. 3. Existing lines on the lips are considered as blocker of luck. 4. 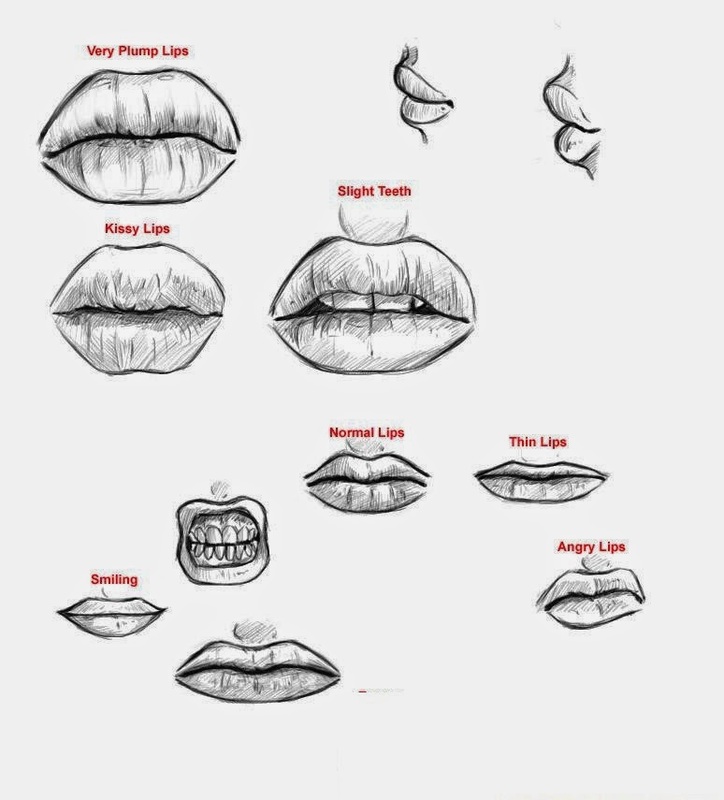 People having small lips have unfortunate life. 5. People having black and rough lips are luckless. 6. People having black, spots, mutilated and big lips have shortage of money.